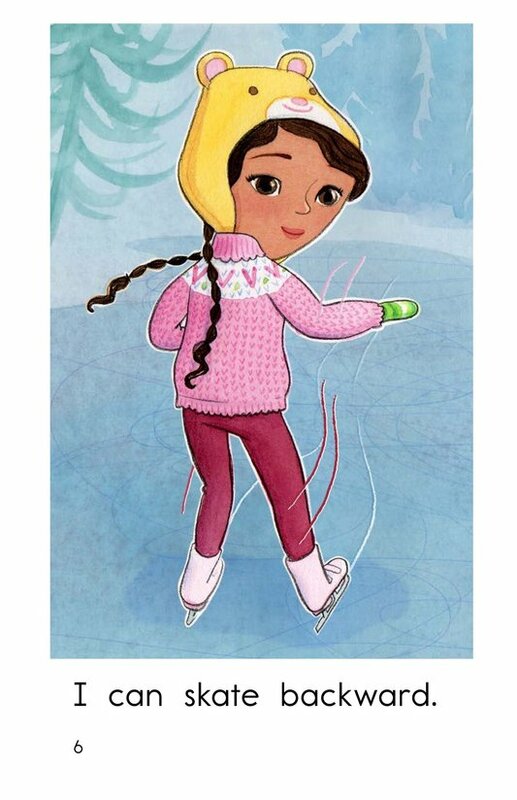 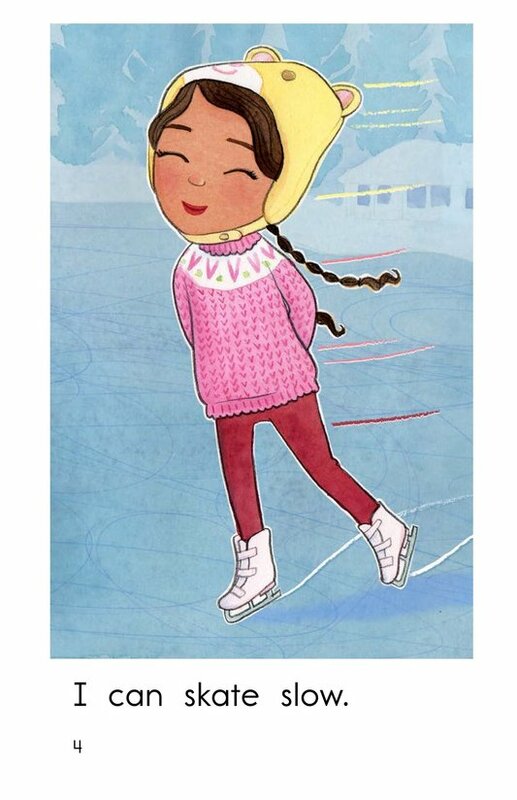 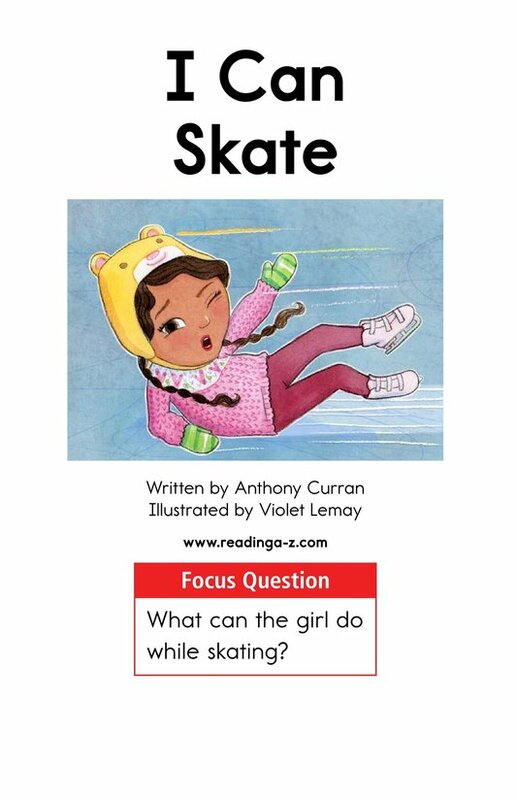 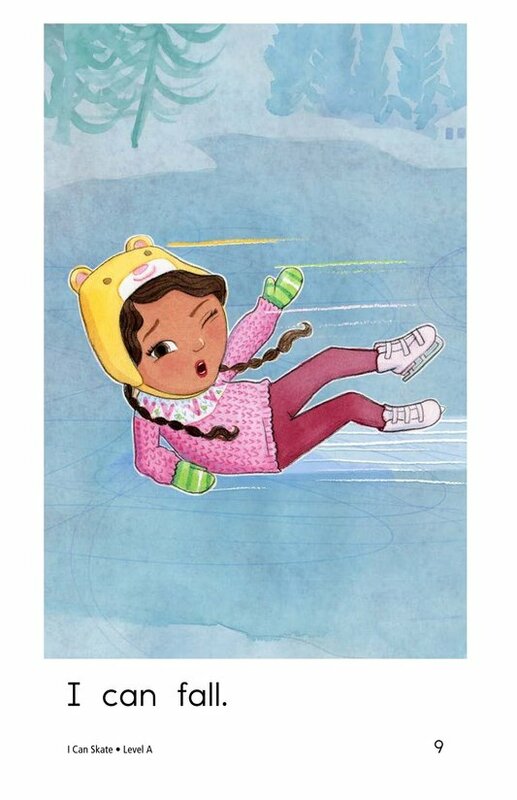 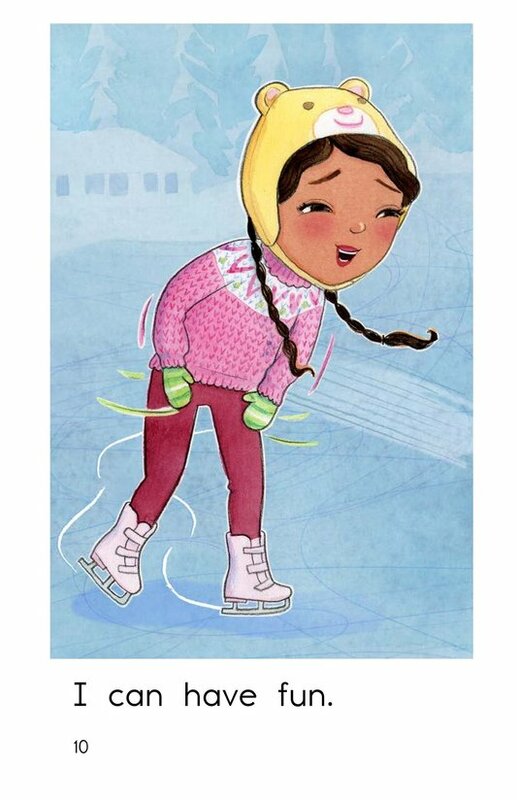 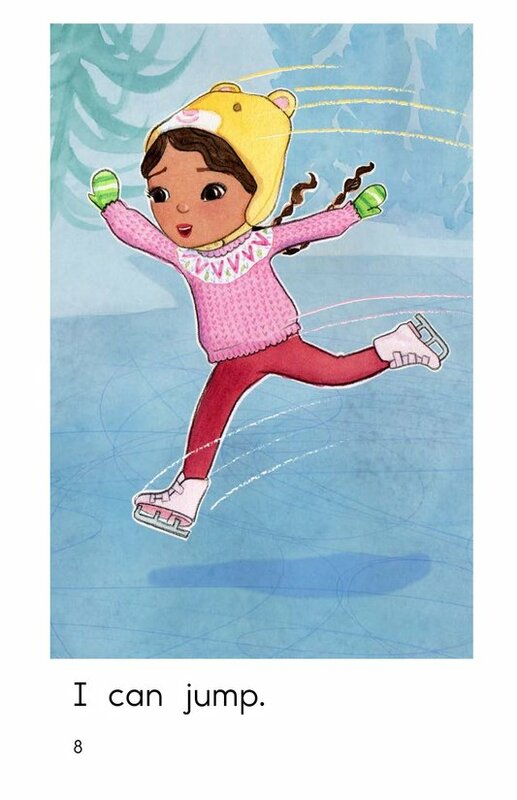 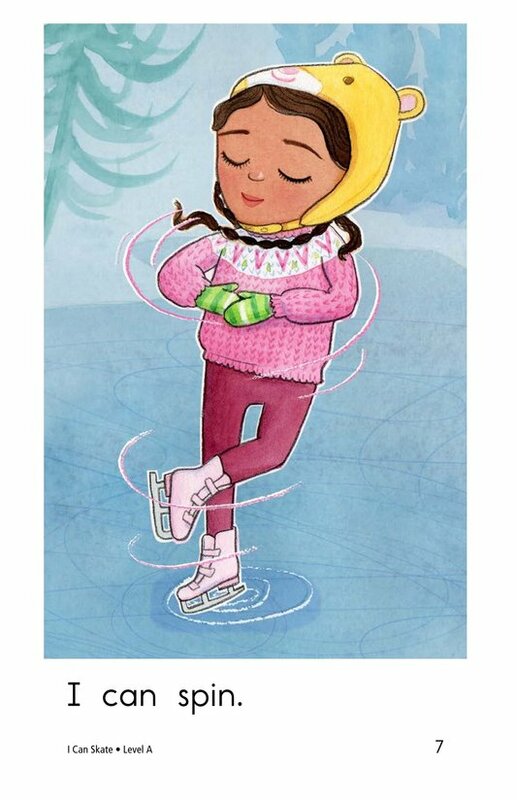 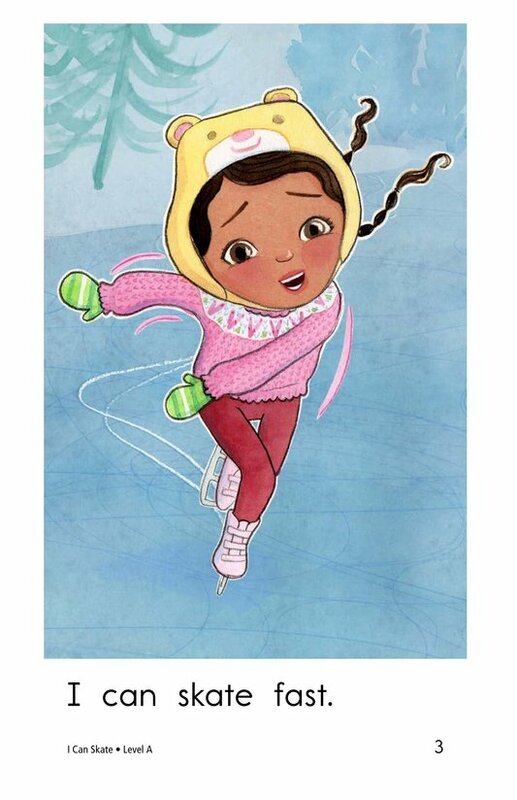 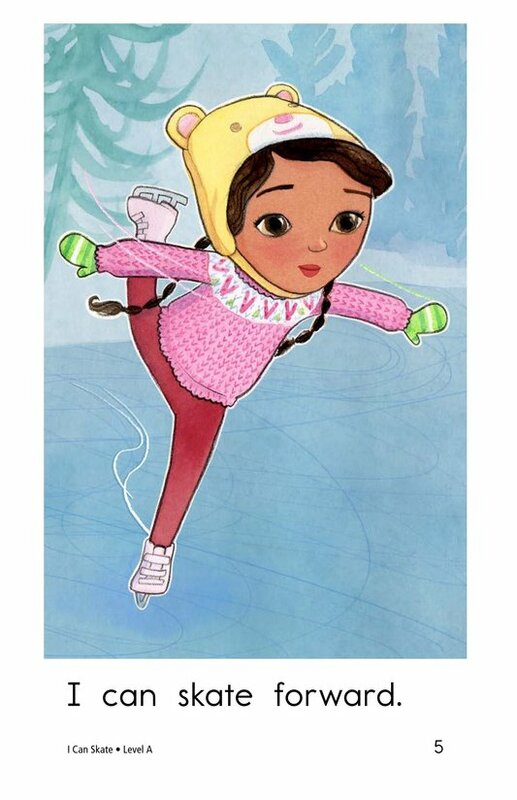 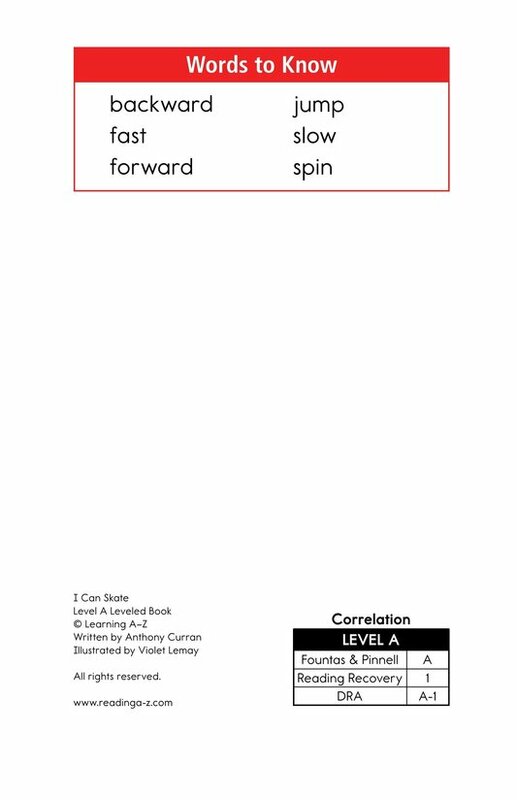 In I Can Skate readers learn about some of the movements you can do while skating. 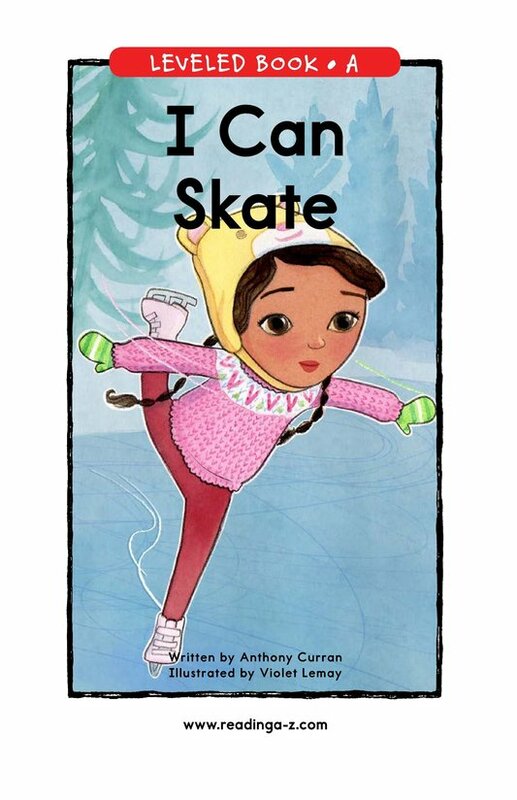 Simple sentences, delightful illustrations, and high-frequency words offer support for early emergent readers. 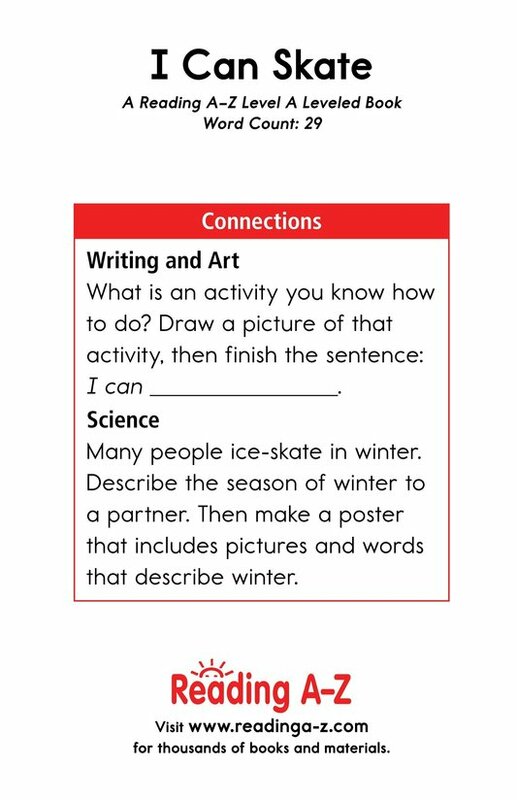 Students will have the opportunity to identify the setting as well as antonyms and complete sentences.